Desktop Wallpaper for August 2013, a photo by Gordon McKinlay on Flickr. 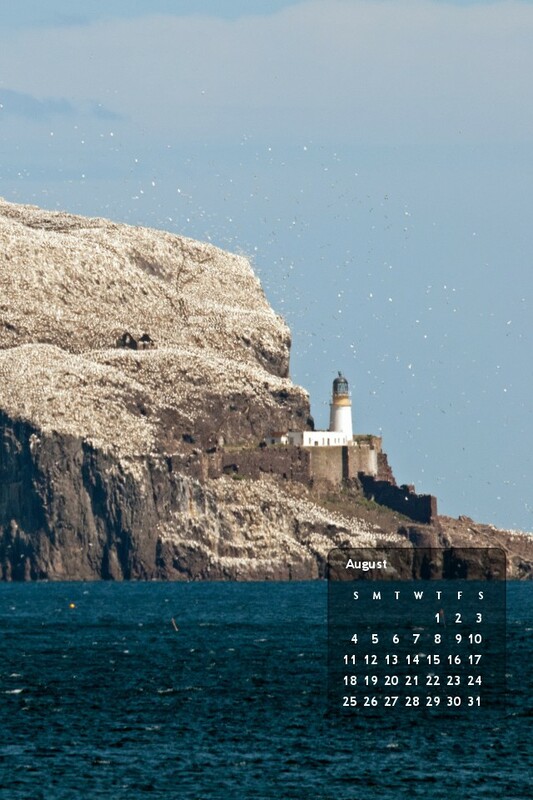 This shot of the Bass Rock was taken from the harbour at North Berwick on Friday the 2nd of August 2013. We were through in the area for the celebration of 60 years of SU holidays at Scoughall and decided to have lunch in the town first of all. I will try to write something about that separately. 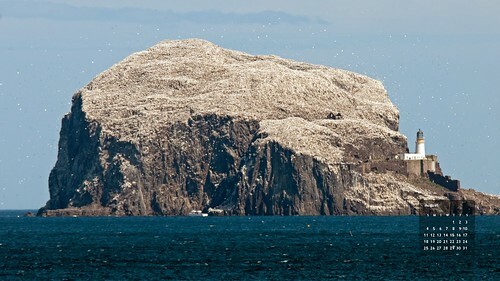 This photo was taken with a Nikon D300s and a Sigma 120-300mm lens. The wallpaper was created using fd Flickr Toys. As the image above is formatted for a widescreen monitor (like my Mac) there are also iphone and normal formatted versions here. 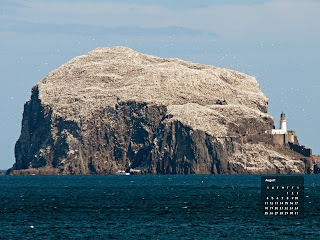 This entry was posted in Professional and tagged 2013, Apple, August, Bass rock, Desktop, east lothian, ICT, IT, Macintosh, monitor, nature, PC, Rock, Scotland, screen, wallpaper, wildlife, Windows on 4 August, 2013 by Gordon McKinlay.